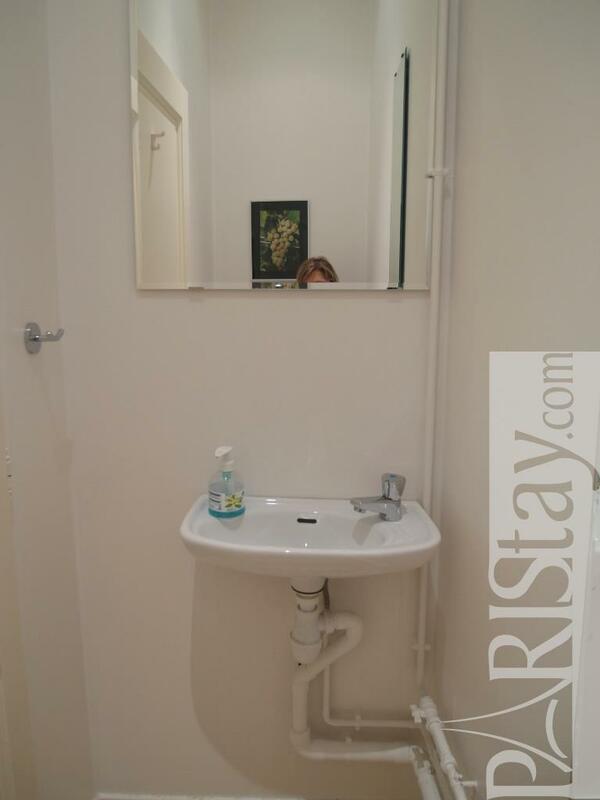 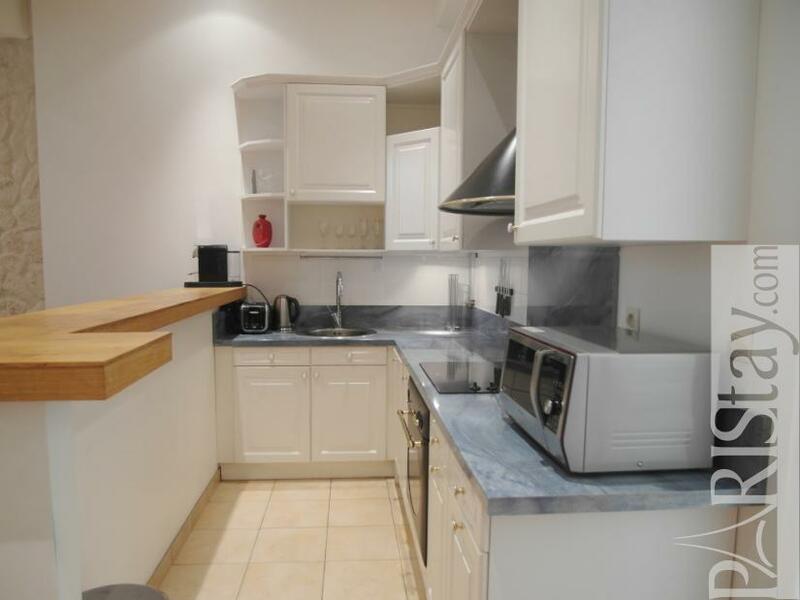 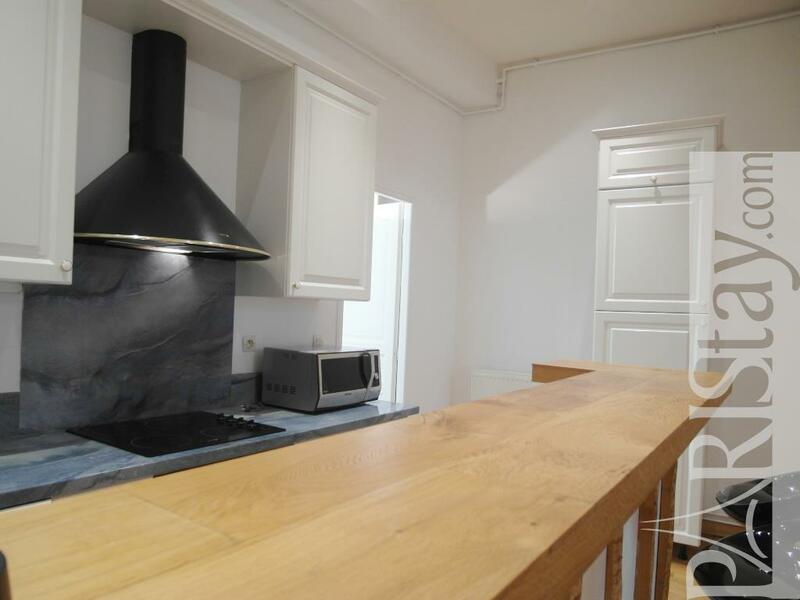 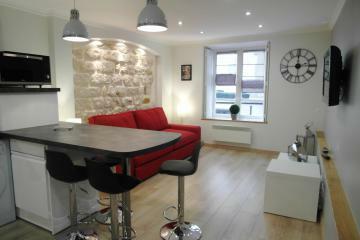 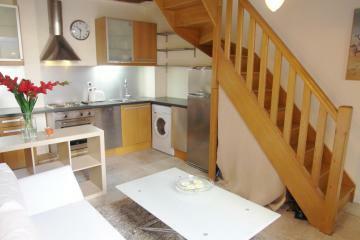 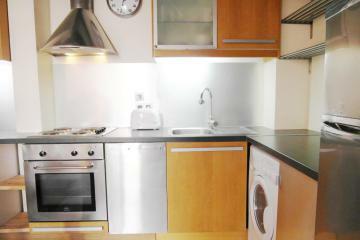 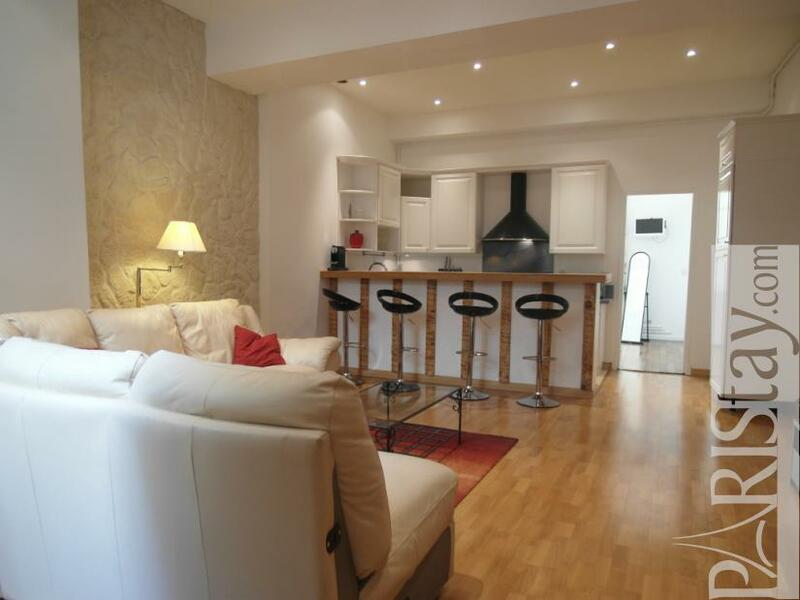 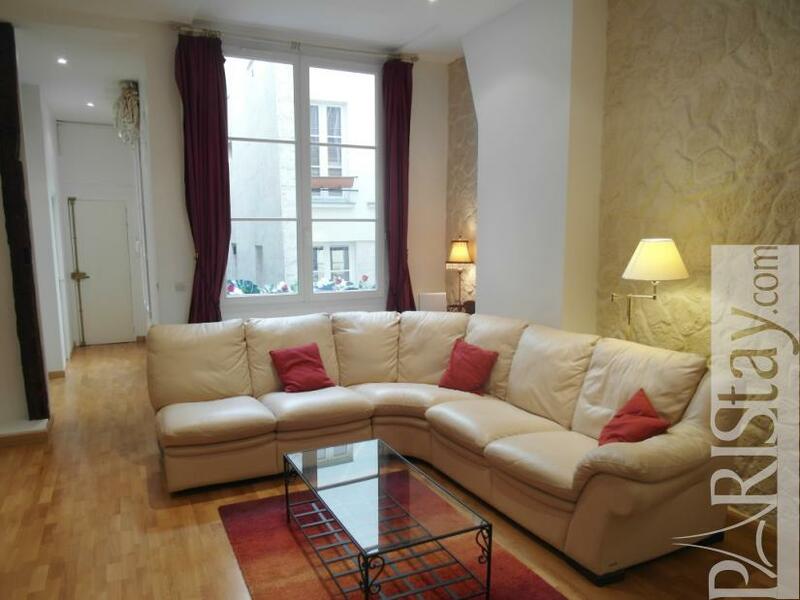 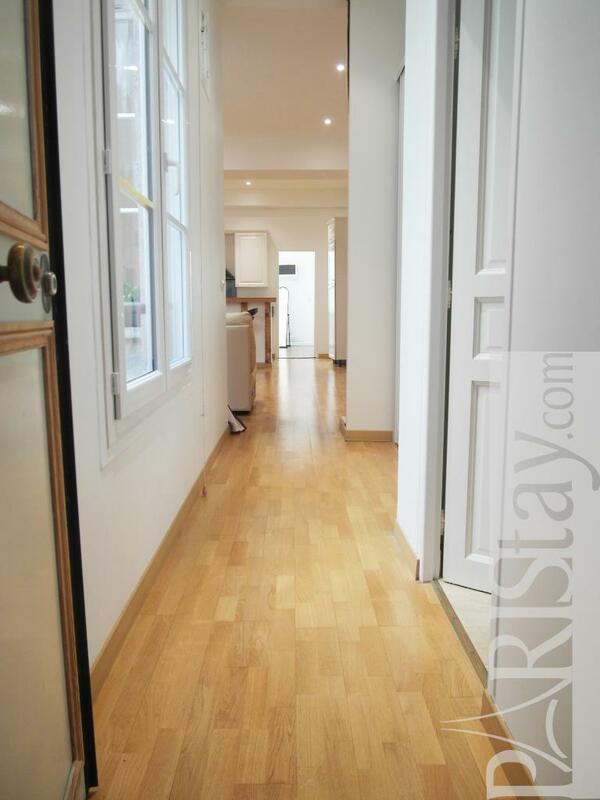 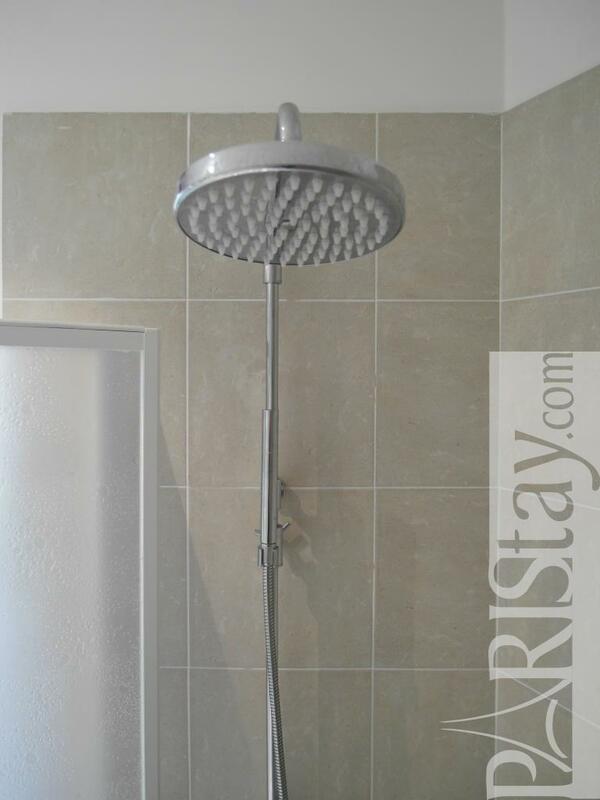 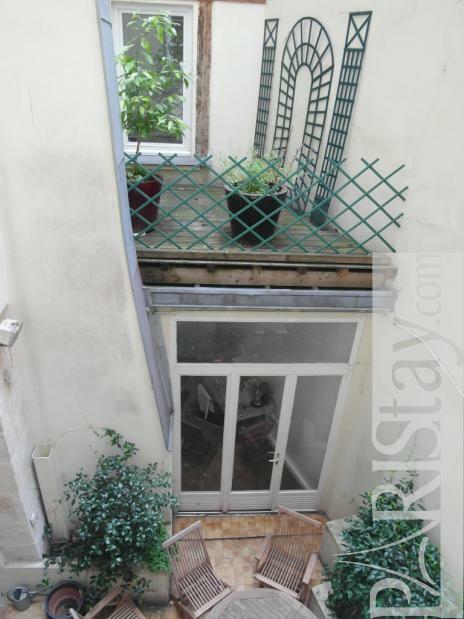 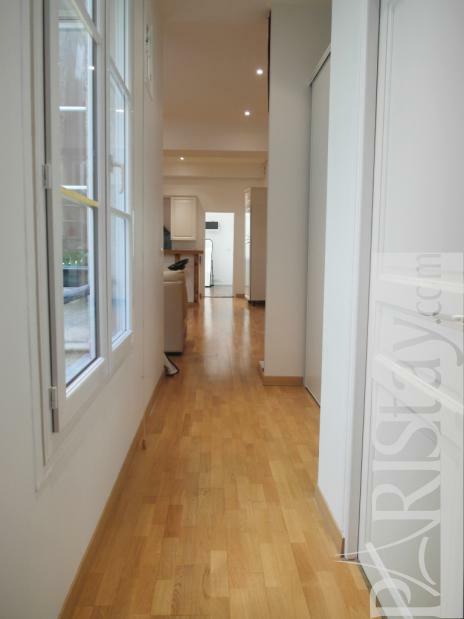 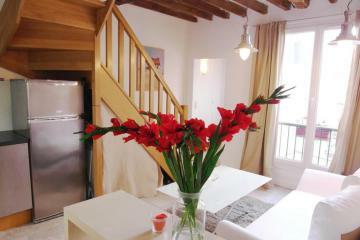 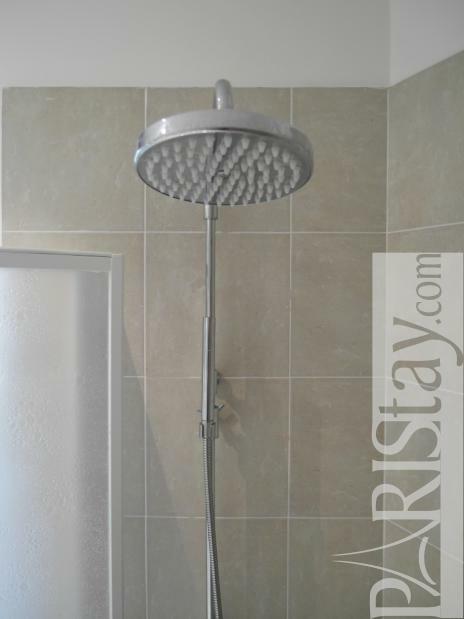 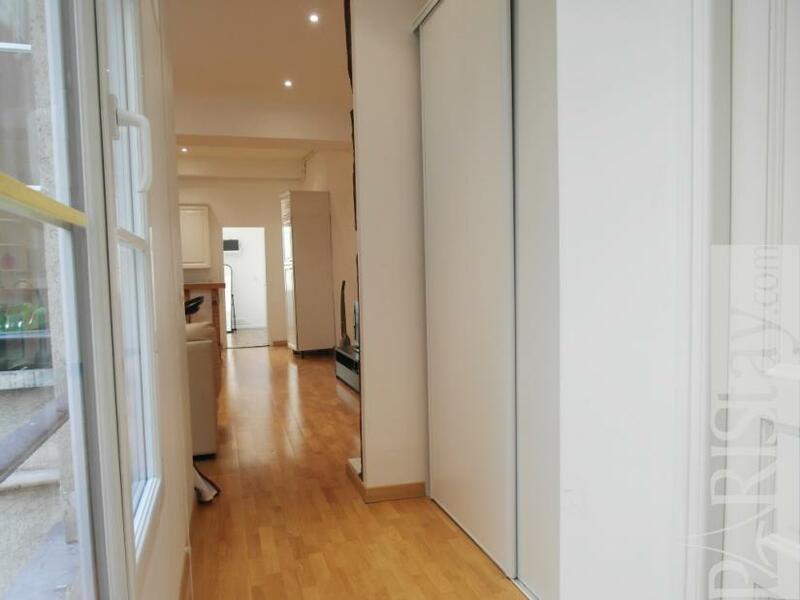 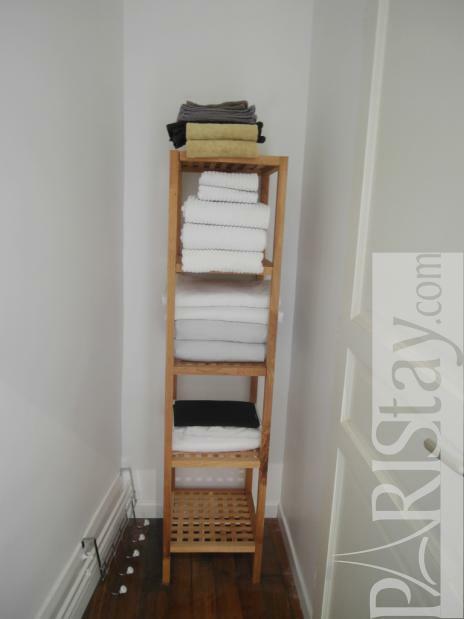 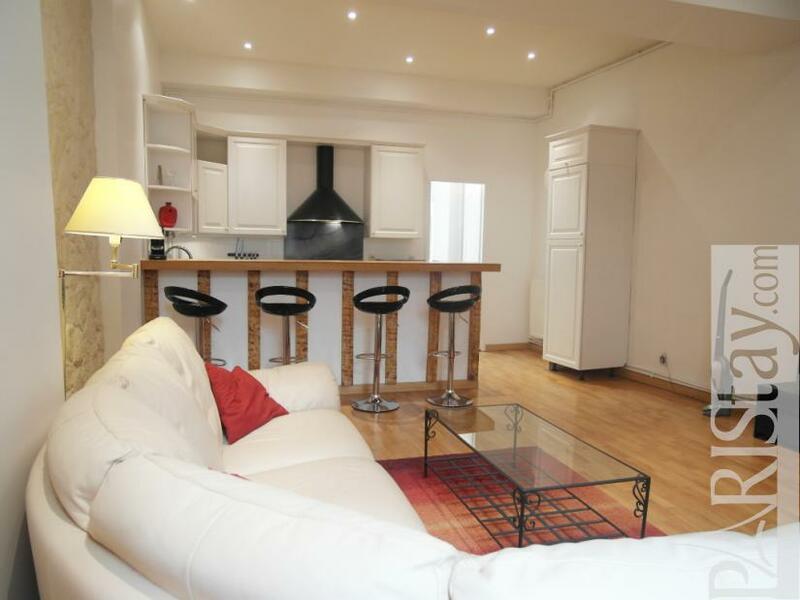 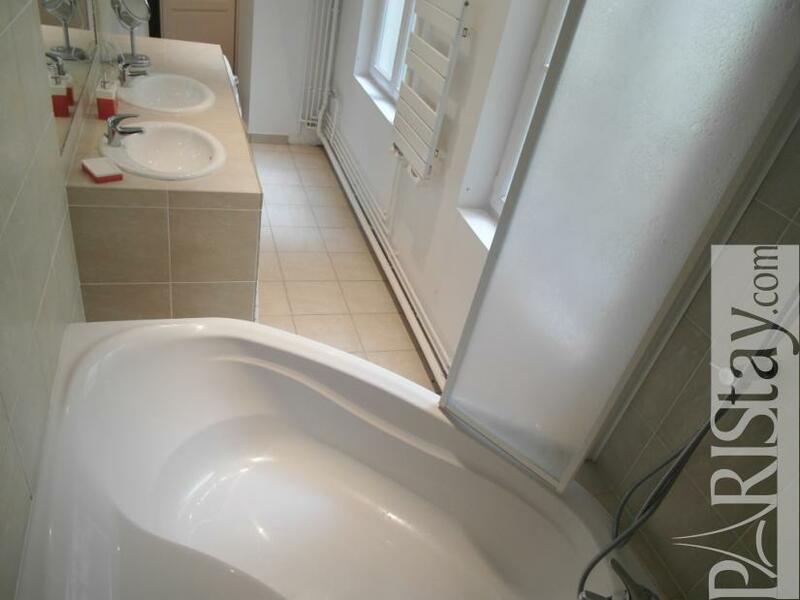 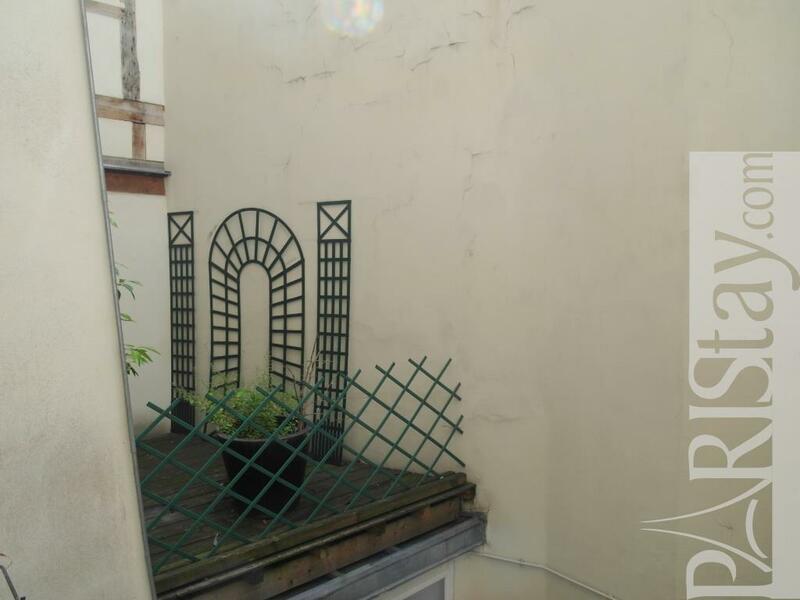 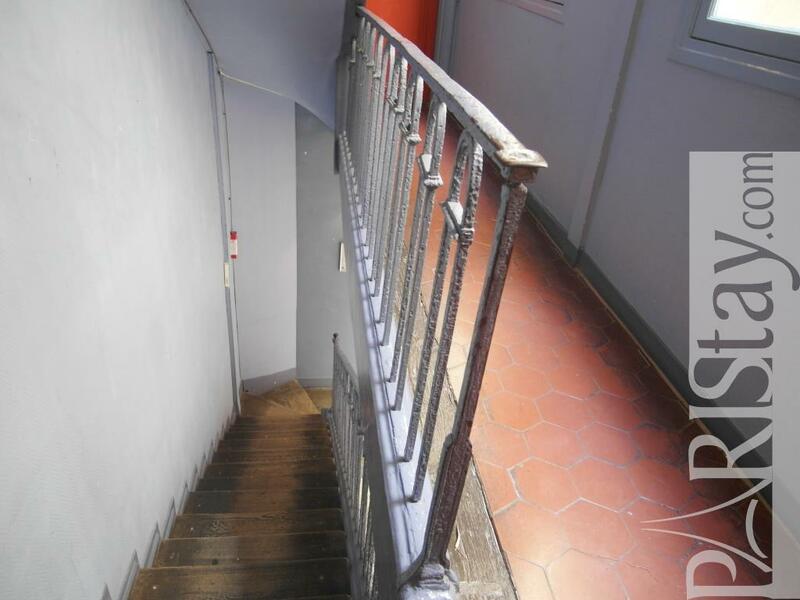 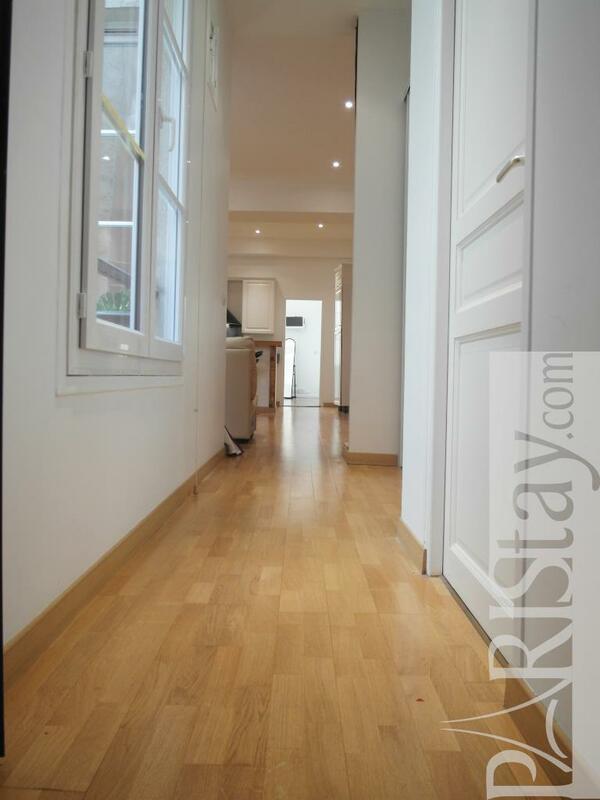 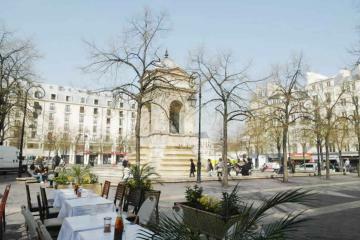 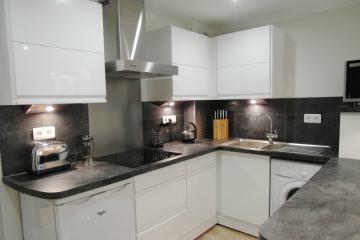 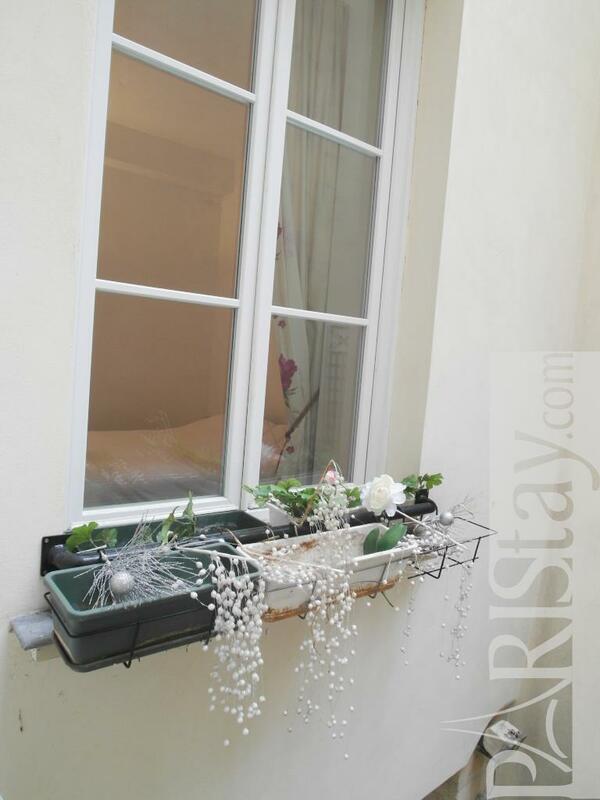 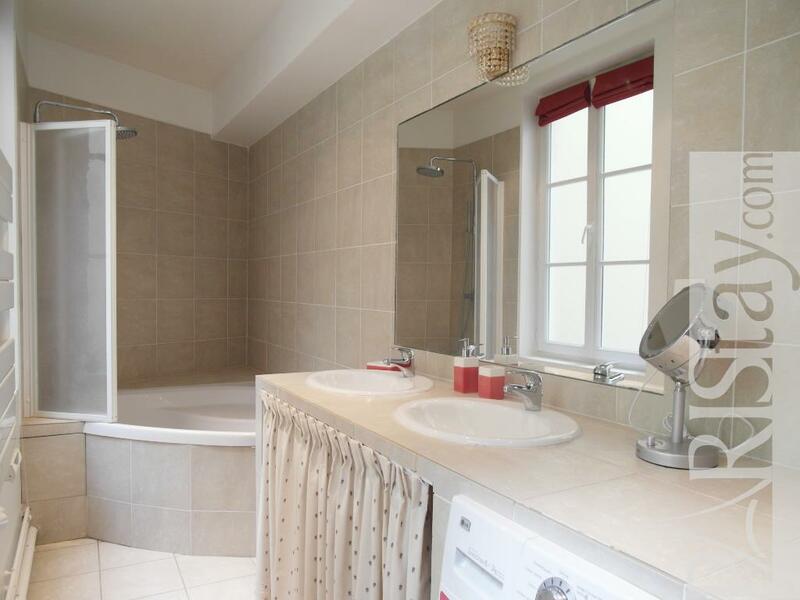 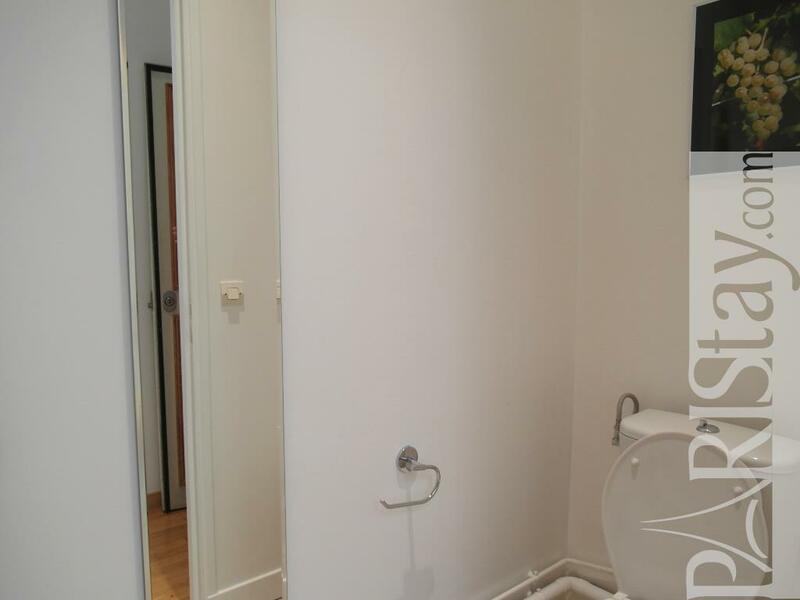 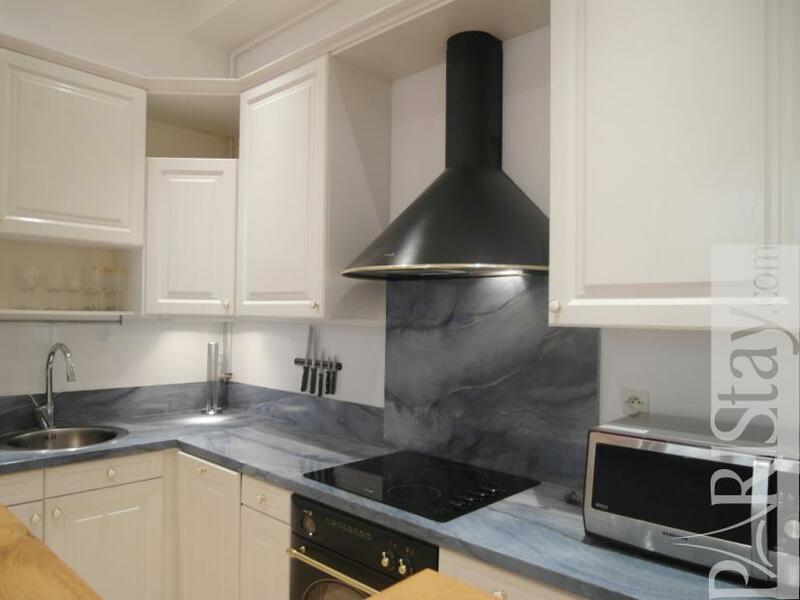 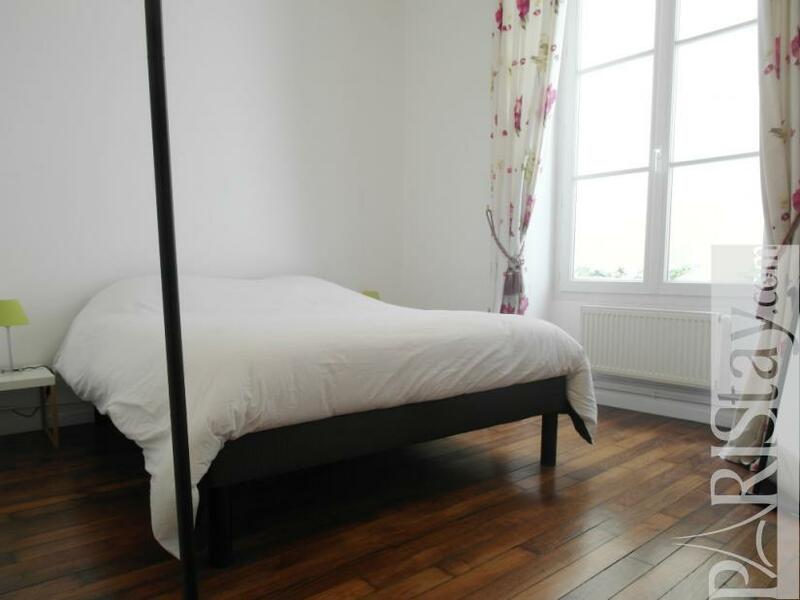 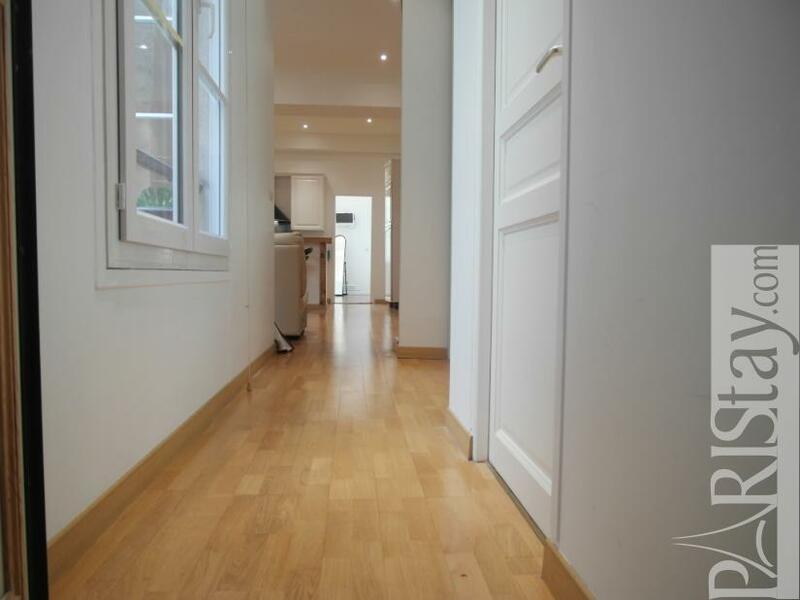 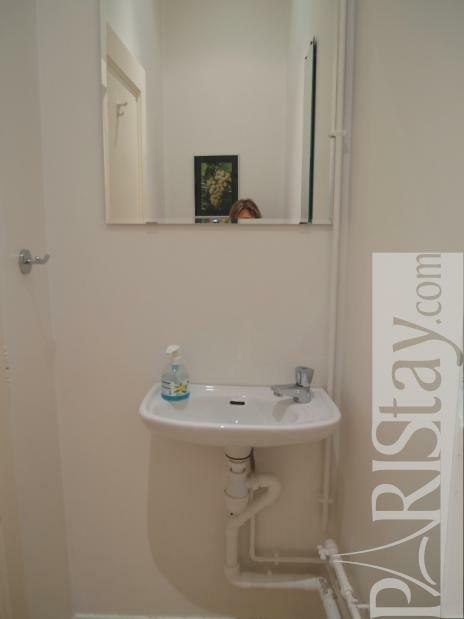 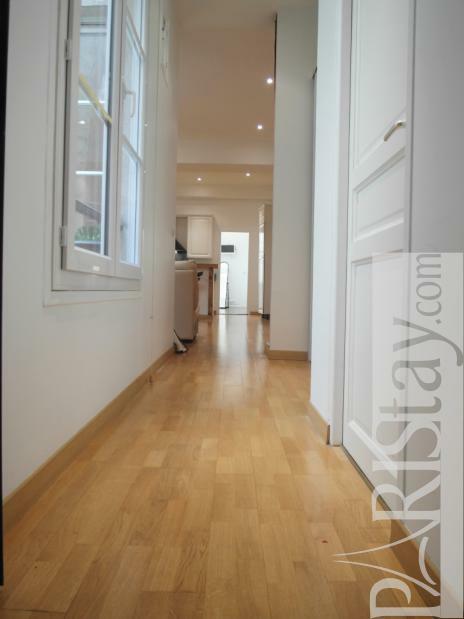 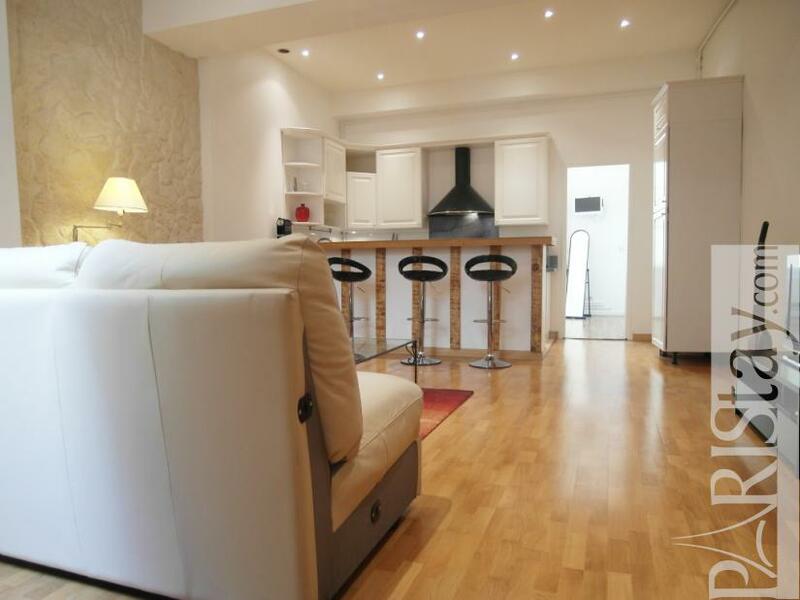 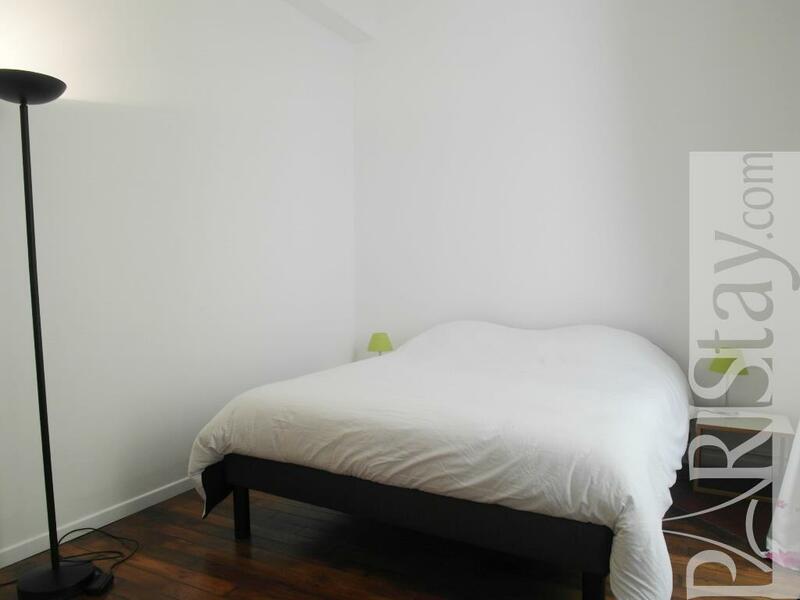 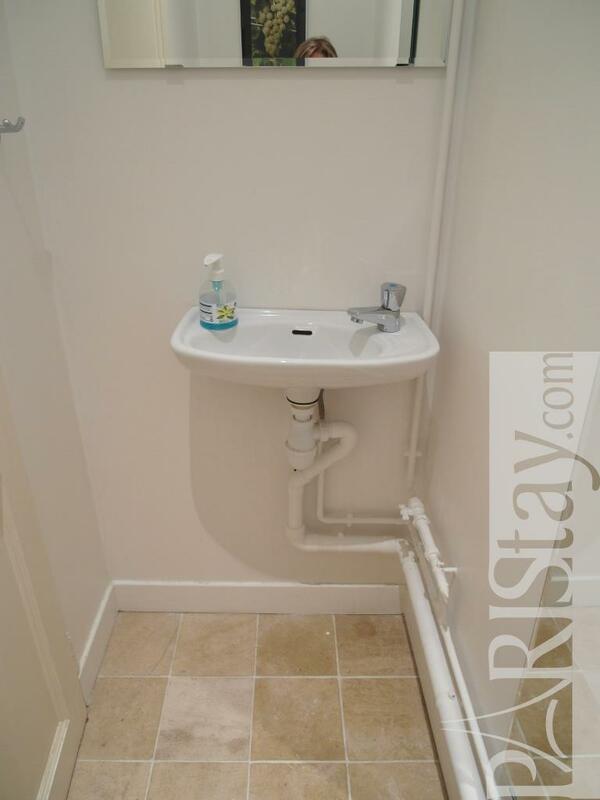 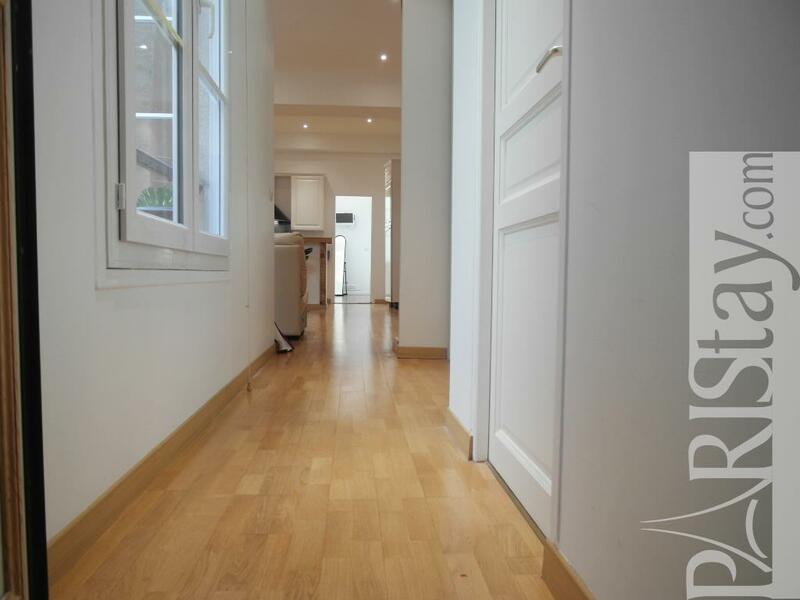 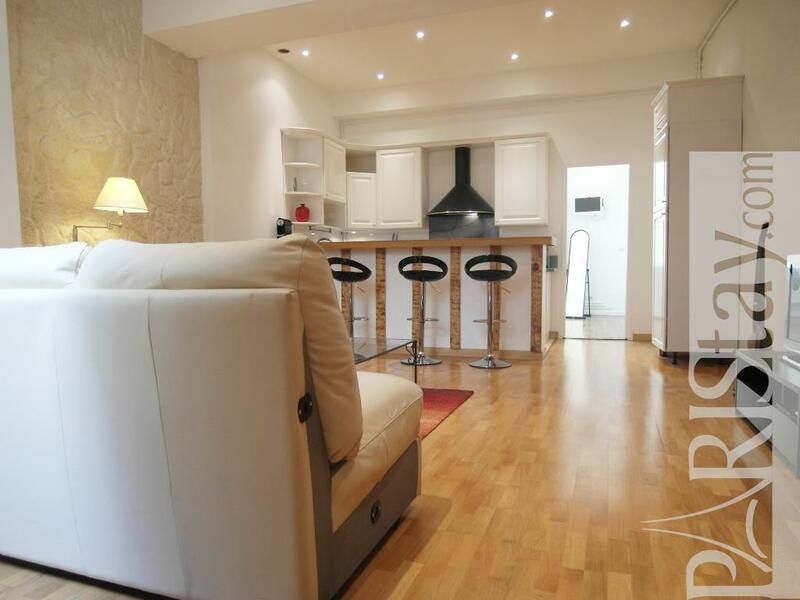 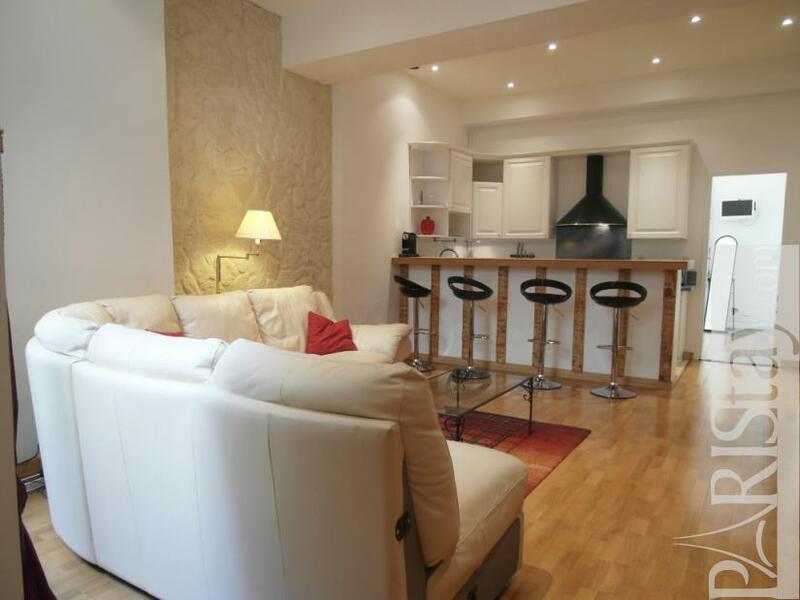 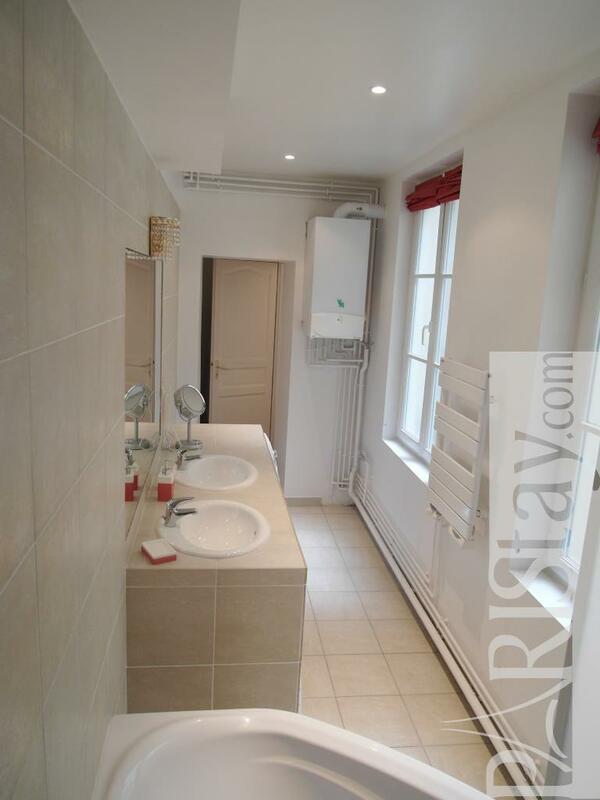 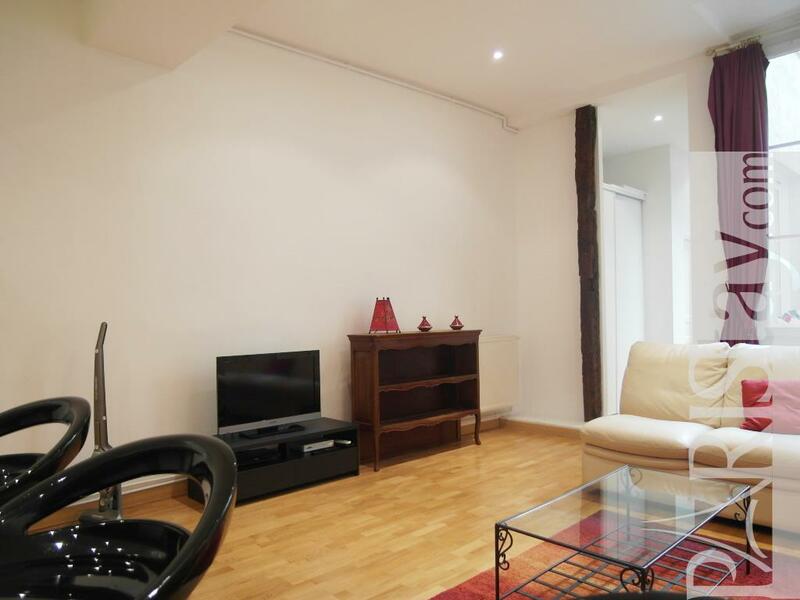 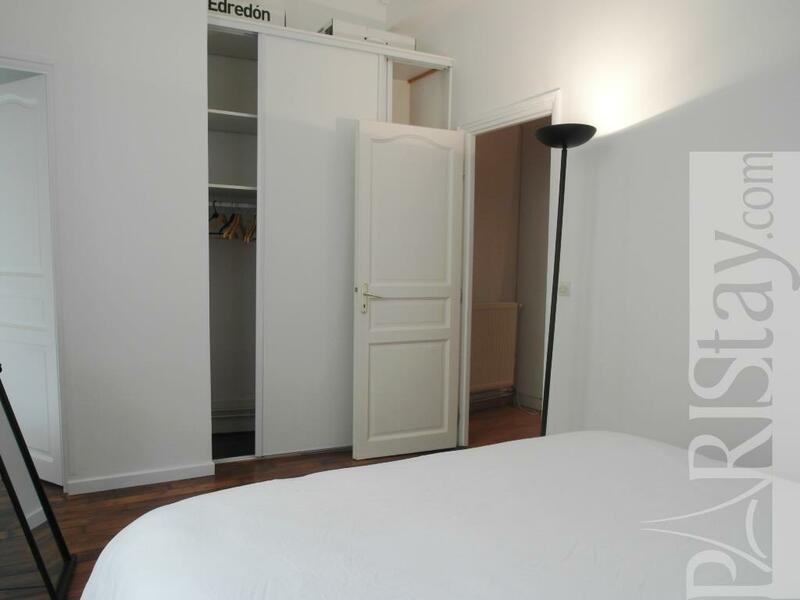 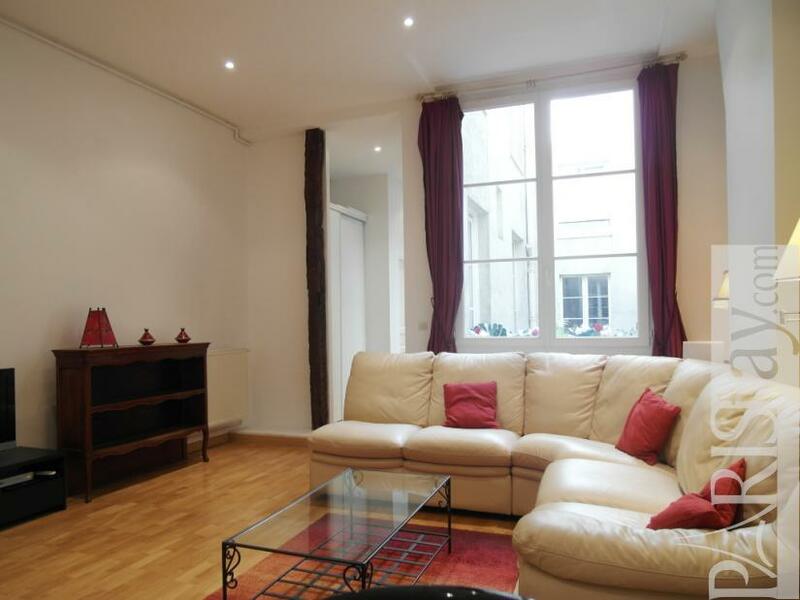 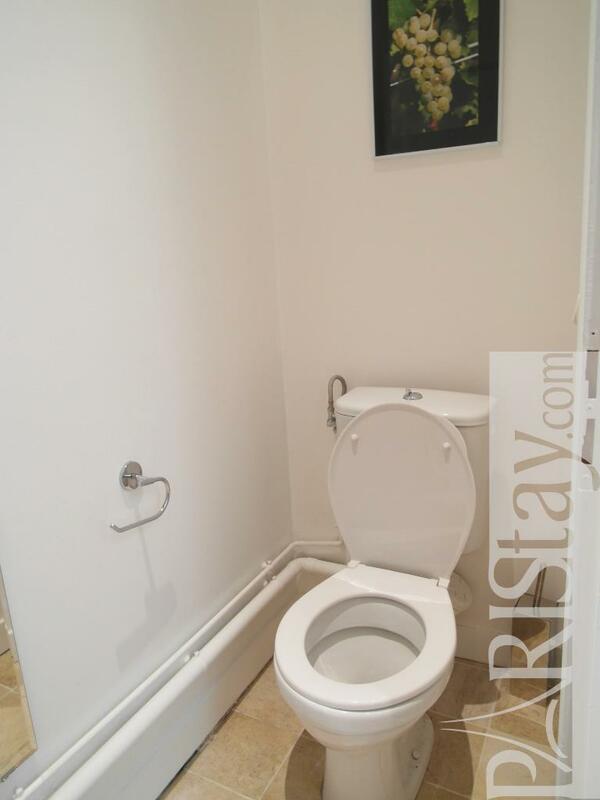 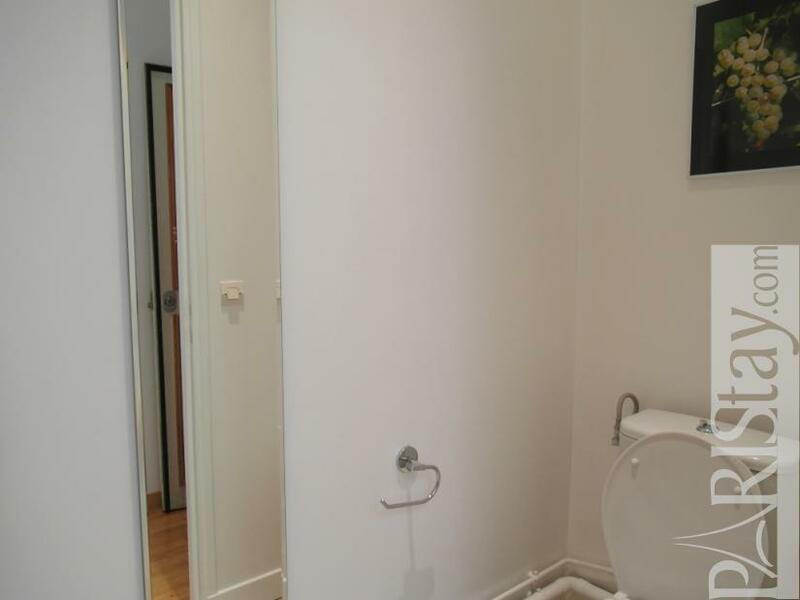 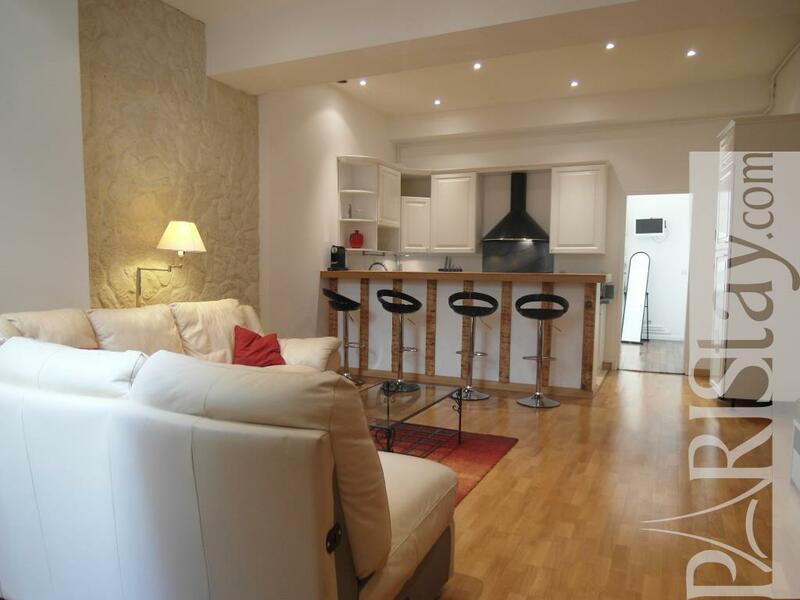 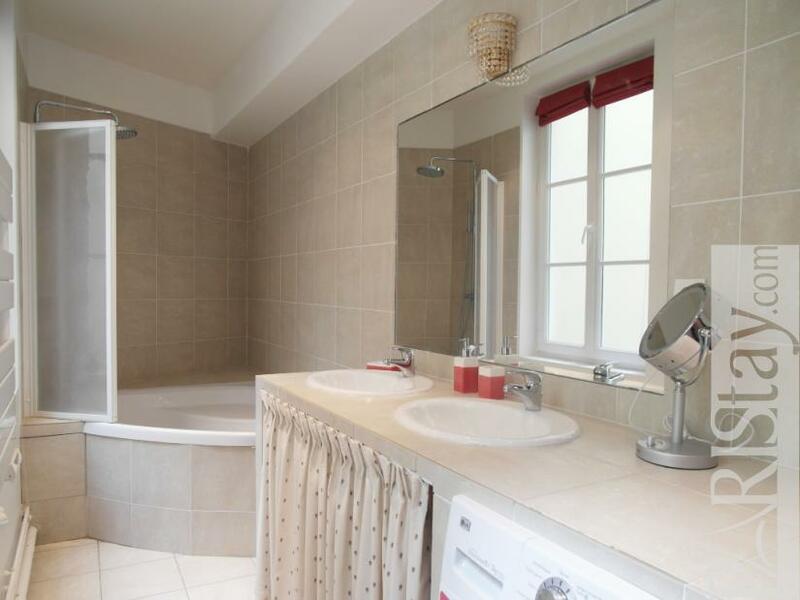 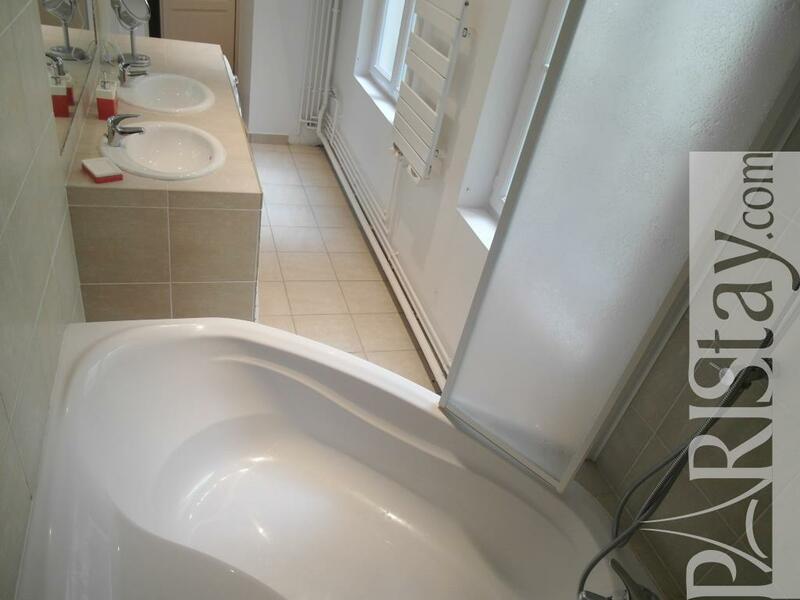 Spacious and sunny Paris one bedroom apartment in the heart of the city. During your stay, you can experience the area like a local. 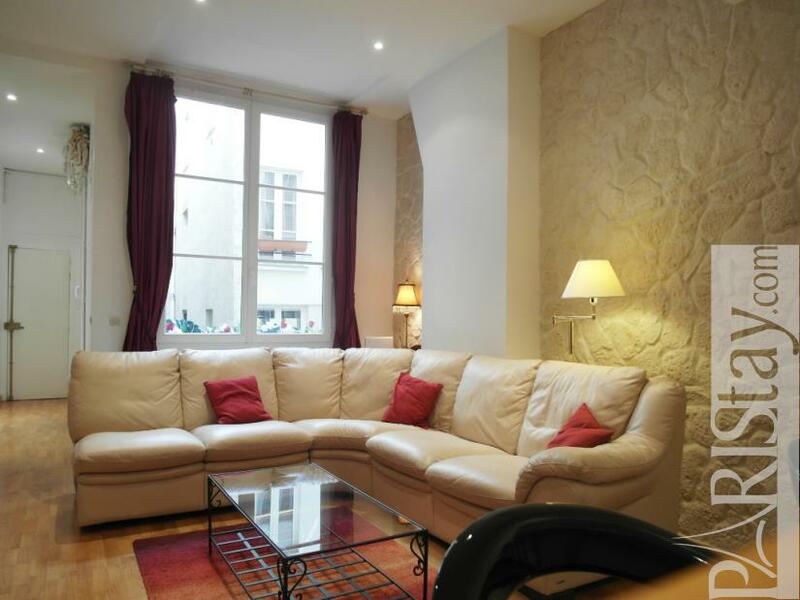 Ideal for a long term rental in Paris .the apartment is situated at 5 mn walking from the amazing Louvre Museum Beaubourg. 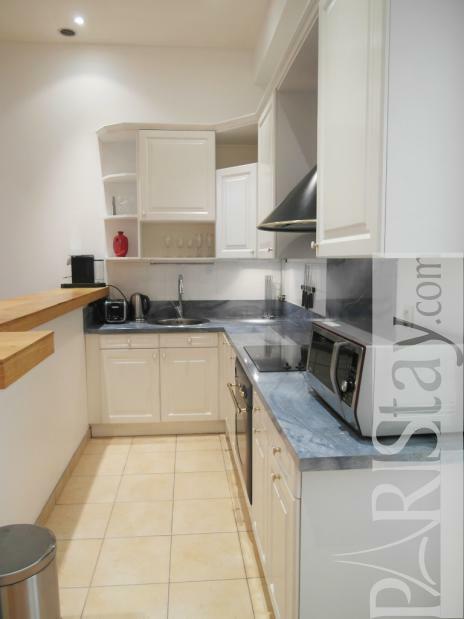 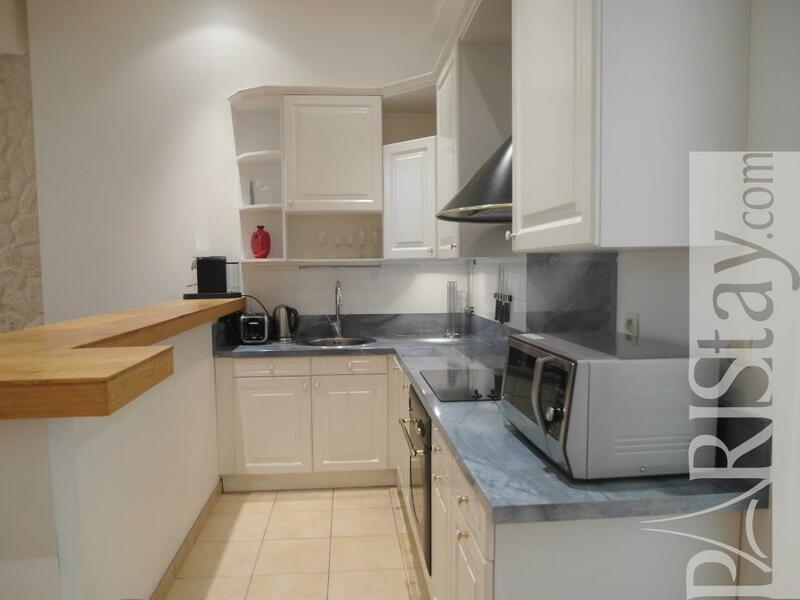 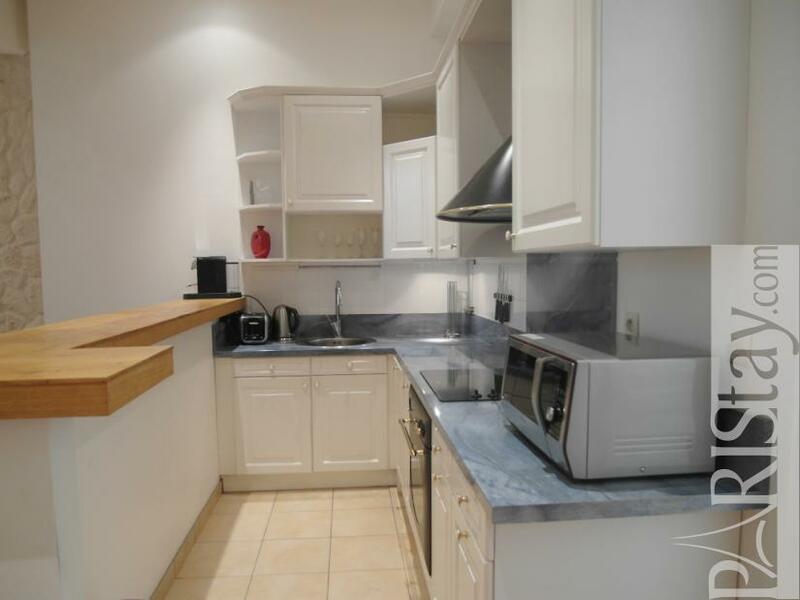 This 1bedroom apartment can welcome 2 persons comfortably and is completely equipped. 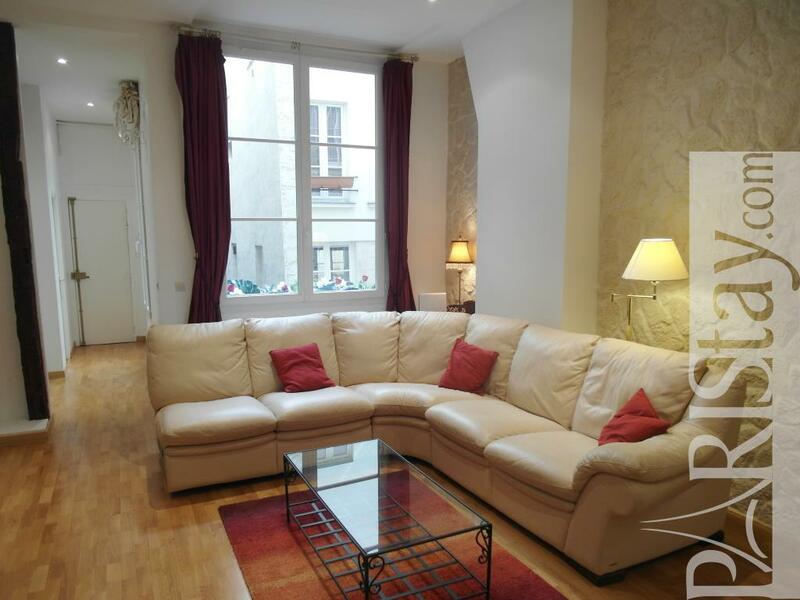 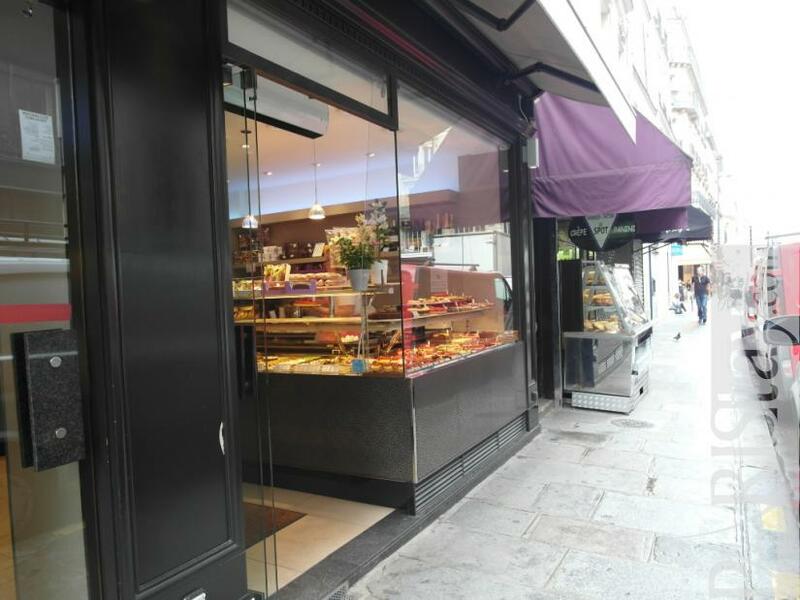 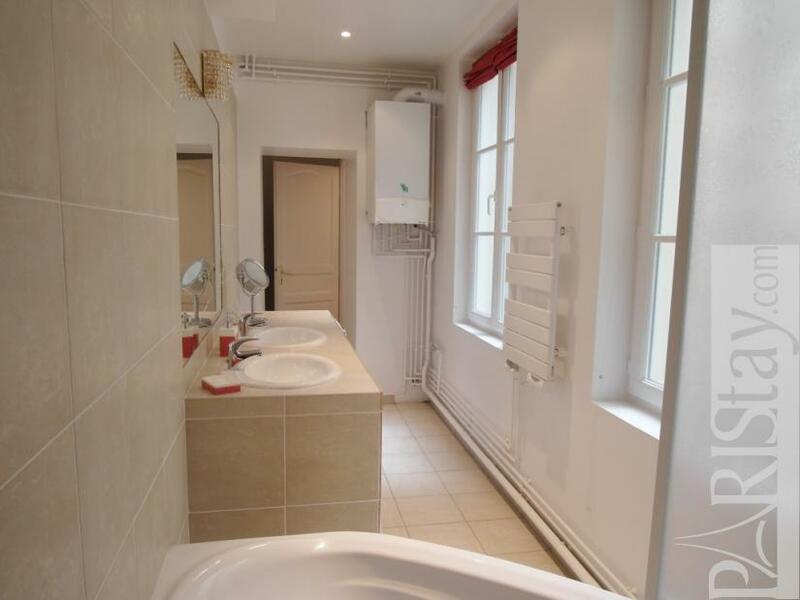 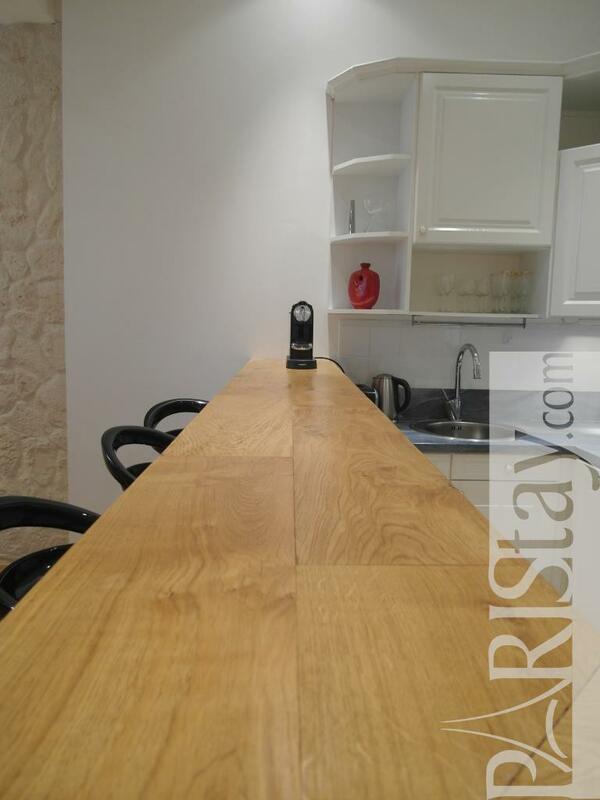 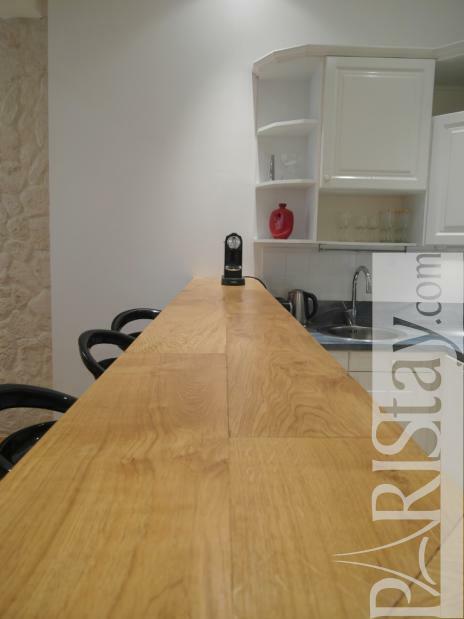 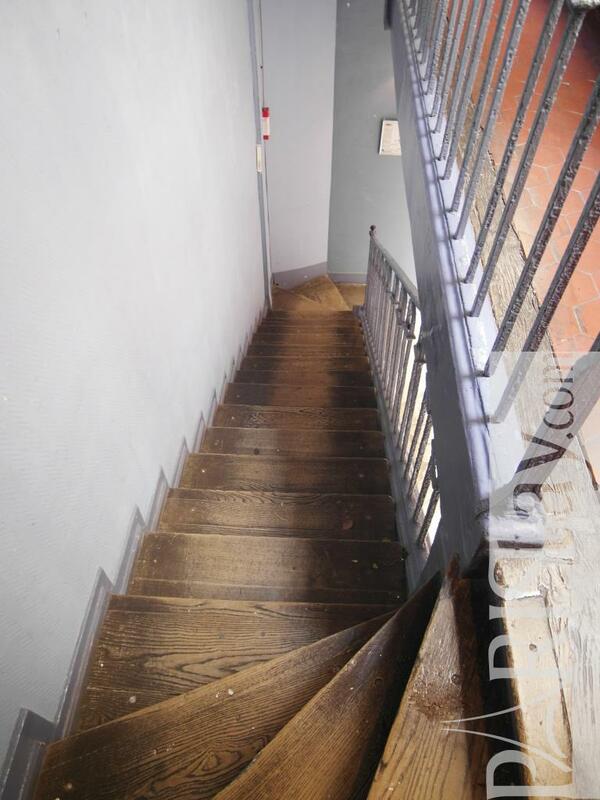 A large living room, a beautiful kitchen, and an amazing bathroom are waiting for you in a quiet building.Many shops around, restaurants, and theaters make this area in great demand and you will find The subway down the building and allows, because of the location of the apartment, to go everywhere in Paris in a short time. 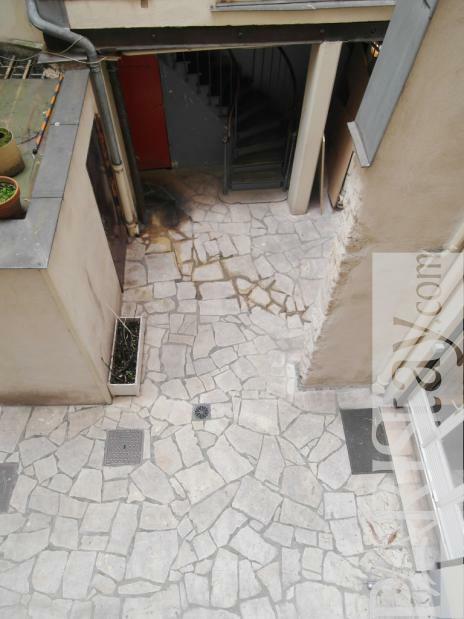 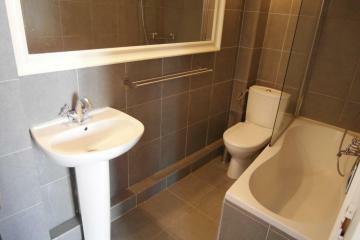 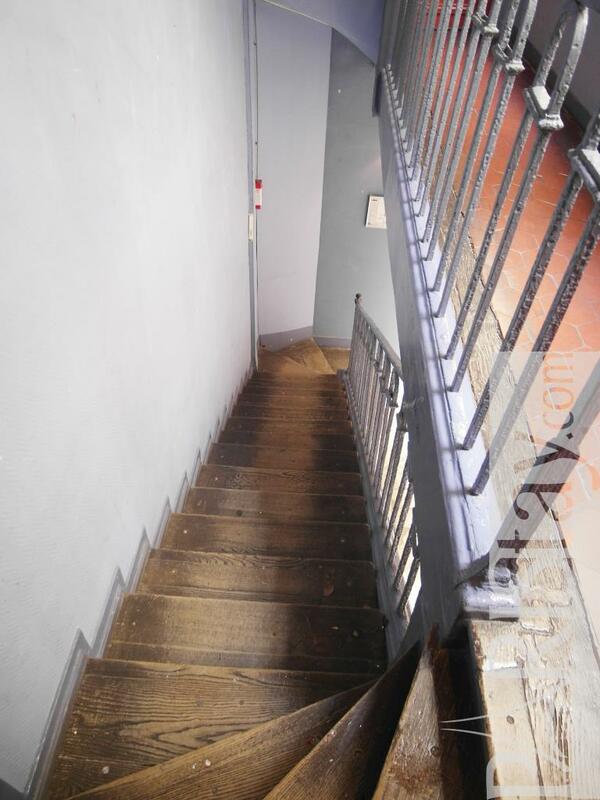 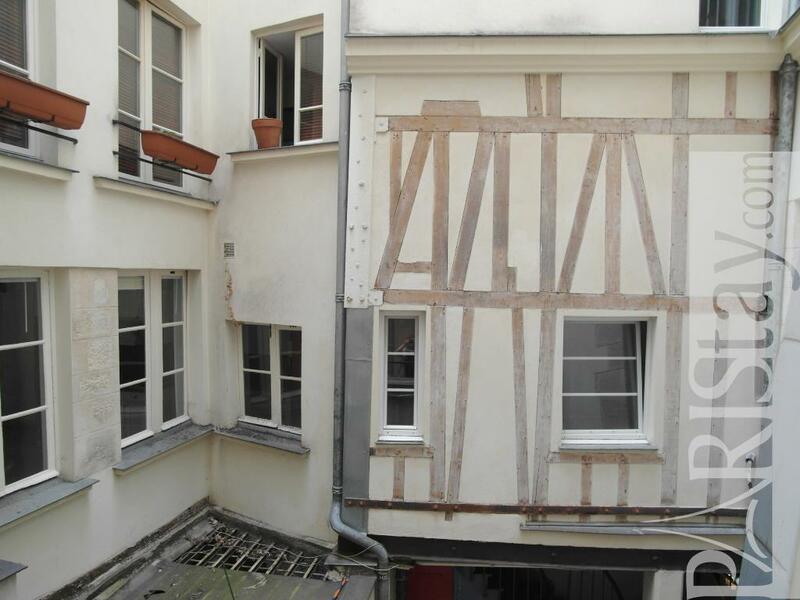 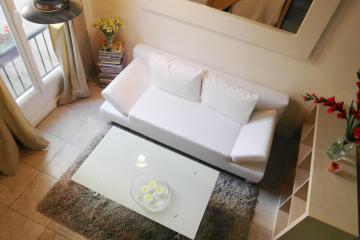 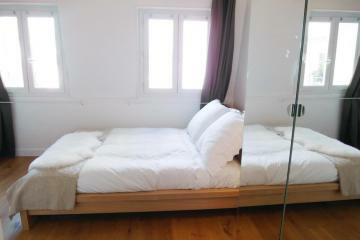 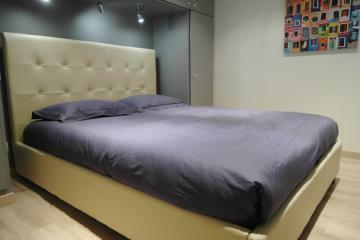 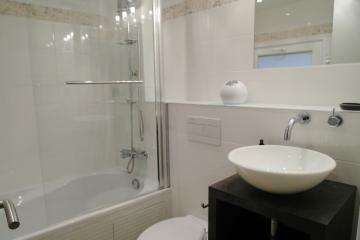 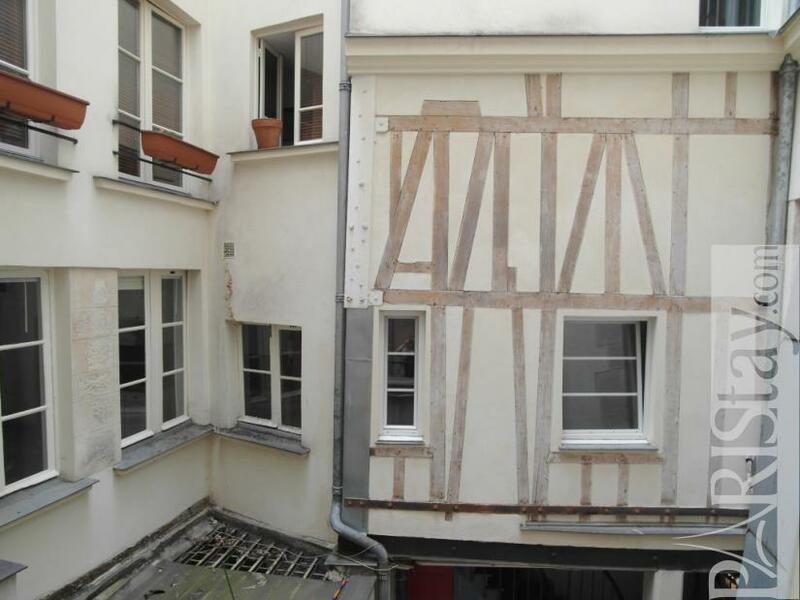 1 st floor, without Lift, entry code security system, with intercom, 1 bedroom Appartement, furnished, Approx: 60m² / 645 Sq.Ft.